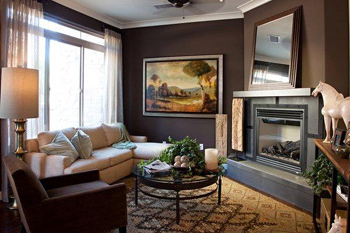 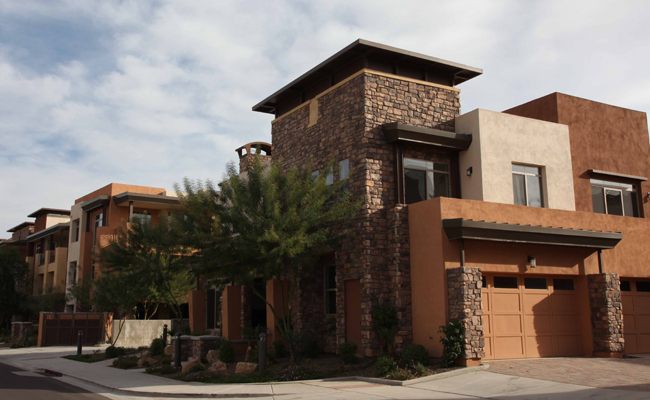 Sage Condos is a Downtown Scottsdale luxury townhome condominium located at 4855 N Woodmere Fairway, Scottsdale, Arizona 85251, built in 2009. Amenities Include: Biking/Walking Paths, Clubhouse, Media Room, Fitness Center, Heated Pool, Spa. 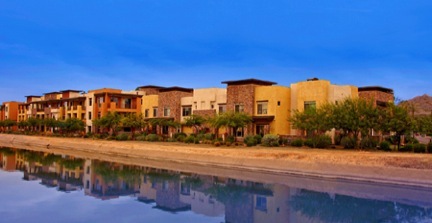 Sage Condos is located in Old Town Scottsdale, in close proximity to walking and hiking trails, shopping, dining, and entertainment.